Tomas Young is the face of war they do not want you to see. 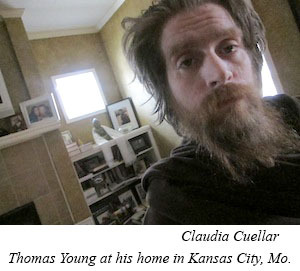 I flew to Kansas City last week to see Tomas Young. Young was paralyzed in Iraq in 2004. He is now receiving hospice care at his home. I knew him by reputation and the movie documentary “Body of War.”He was one of the first veterans to publicly oppose the war in Iraq. He fought as long and as hard as he could against the war that crippled him, until his physical deterioration caught up with him. 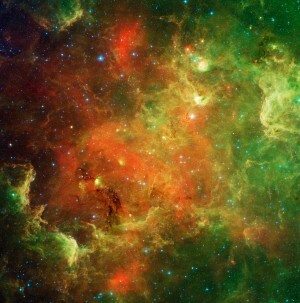 He stopped abruptly and called his wife. “Claudia, can I get some water?” She opened a bottle of water, took a swig so it would not spill when he sipped and handed it to him. “After you made that decision how did you feel?” I asked. Site contents copyright © 2019 Recorder Online	except as noted. All rights reserved. | 96 queries in 2.166 seconds.